If you are early in your career, but haven’t suffered much income loss in the months after the collision, are you likely to be awarded for future loss of earning capacity? What if you are suffering permanent chronic pain and work in an unstable industry? 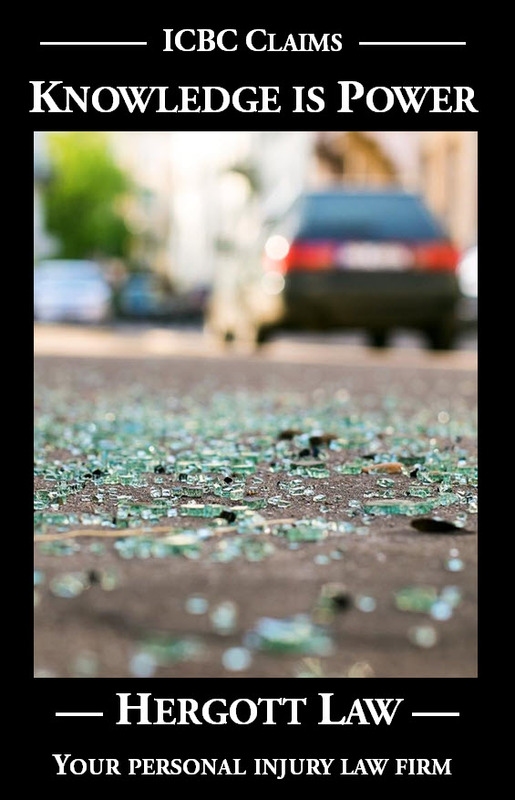 In a decision released earlier this year (Swieczko v. Nehme 2016 BCSC 399), the plaintiff sustained significant soft tissue injuries in a collision. He worked as a video game tester before and after the collision, and the parties agree that his income loss to the date of trial was a net of $2,766.45. The plaintiff has a significant level of chronic pain, which centers around sitting and bending. His current job and career path require a great deal of concentration and significant overtime from time to time. His job is essentially sedentary. The plaintiff now takes significant amounts of pain medication, including Tylenol 3, especially when needing to do prolonged overtime. As a matter of ordinary human experience and common sense, a person’s ability to tolerate chronic pain diminishes with age. There was medical evidence in this case that the effectiveness of small doses of pain medication also diminishes overtime. This accords with this judge’s understanding gained from hearing such evidence in several similar personal injury/chronic pain cases. The plaintiff will not be able to work at the more physically demanding jobs that he once did — to fill in when laid off from working in his current industry. His current industry is marked by low job security and high turnover. 62 All of these factors lead to a real and substantial possibility that the plaintiff will not be able to sustain his current employment. He may lose his current job or have to quit because his chronic pain and increased pain medication make him less able to be as successful as he has been. He has been, from time to time, unable to do as much overtime as required. 69 The approach set out in Pallos v. Insurance Corp. of British Columbia (1995), 100 B.C.L.R. (2d) 260 (B.C. C.A. ), is appropriate in assessing losses that are not otherwise easily measurable. In the circumstances of a young plaintiff who may be limited by chronic pain throughout his working lifetime, the assessment of “something between one or two years’ annual salary” is appropriate: Carlisle v. Vanthof, 2015 BCSC 2427 (B.C. S.C.) at para. 172. In Davidge v. Fairholm, 2014 BCSC 1948 (B.C. S.C.), the Court assessed a plaintiff in arguably similar circumstances with a loss of capacity award based on two years’ income. 70 The plaintiff submits that two years annual salary is an appropriate measure of Mr. Swieczko’s loss. In 2013, the plaintiff earned $44,569. The plaintiff submits, and I accept, that a loss of capacity claim in the amount of $88,000 is fair and reasonable in light of Mr. Swieczko’s young age and the severity and likely permanence of the chronic pain condition he has suffered.